I know, it’s terribly unpopular for authors to write book reviews right now, particularly if the review isn’t favorable. Except if you’re an author. I’ve chosen to write a few reviews anyway, and here are four reasons why. A no point am I going to claim to be an expert. I don’t assign stars, because I don’t feel qualified to do that. I will also not be like Gottlieb at the New York Times reviewing books I don’t love in a genre I don’t love. I love romance novels, sci fiction and fantasy novels, and books with strong female leads. Because I love them, I feel like I try to give them all a fair shake within the confines of what one expects from the genre. I don’t review horror books or thrillers or a slew of others because I, personally, don’t love them. If I only ever write good things in book reviews, you won’t trust me. My goal is to give a balance interpretation through the lens of my experience. Your interpretation could always vary. For example, the book North of Need had a few triggers for me. The set-up for the story had the feel of a horror novel to me (being trapped in a snowstorm with a stranger who is much bigger and stronger). Others, didn’t find this triggering. If you didn’t, you might like it more than me. Sometimes it’s something about myself. Like, I have stranger danger even as an adult. Sometimes, I learn more about story structure. I love Lisa Kleypas as a romance author. There’s a reason why she’s one of the top names in historical romance. Her characters actually have character (something you don’t always find in romance). She lets women be friends, and sisters be sisters. It’s not all convoluted jealousy that I see too often. Her steamy scenes are very good, and her descriptions are amazing without using tired cliches. Like I said, she’s one of the best. By reading her and studying what I like, I learn a little more. Both for my own work, but also what to look for when selecting a new book. Same is true of books I don’t like. I can learn a lot about plot and character development by figuring out why I don’t like something. After reading Lisa Kleypas, picking up another author that had every woman jealous of every other woman really brought to light how much I dislike that. As a fellow author, I don’t post my reviews on Amazon. Partly, because this is against Amazon’s terms and conditions, but more because I don’t ever want a review to be taken as an “attack” against another author. A reason to not give a bad review. Unless you’re a certain kind of romance writer. Honestly, there are times I wish I could call some of the authors and tell them I like their work, but I’d love it if they could fix a few things. Do they want me to beta read for them? Hubris, clearly, but in my opinion, book like the Queen of Swords could’ve been spectacular instead of just good with a bit of revision. This takes me back to Point 3. I learned a lot by reading Queen of Swords. More than I learned reading all of Lisa Kleypas’s books, probably because she makes it look so effortless. How about you? 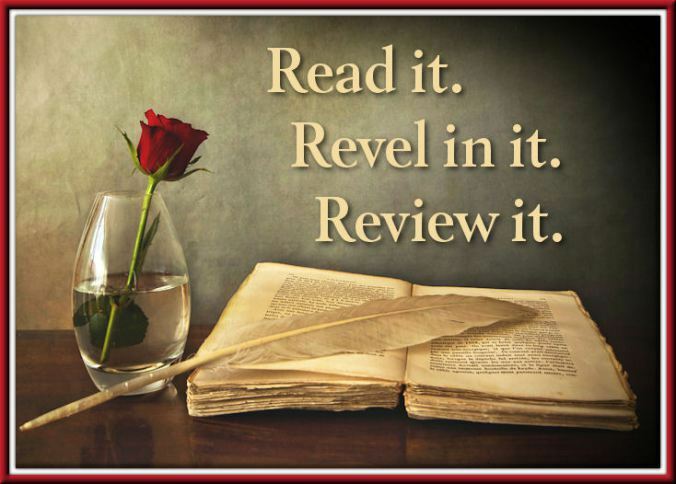 Do you write book reviews on Amazon, knowing writers need them to succeed? 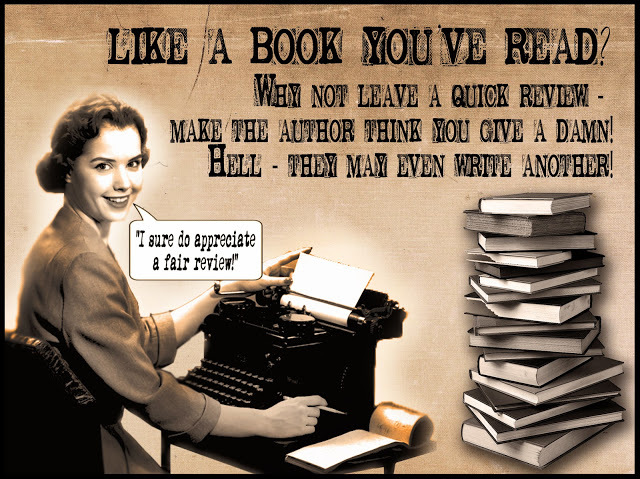 Do you only ever write positive reviews? For anything I’d rate 4 and up, I do. I don’t finish books I don’t like, and if I don’t finish I won’t leave a review. 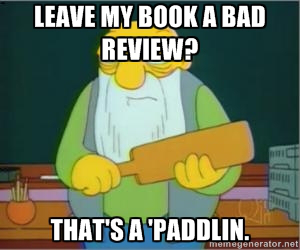 However, reviews help authors with algorithms so I try to leave reviews if I finish. I am behind on them…as usual. I usually do a marathon of reviews as I look for my next series. I am getting better. I didn’t finish 2 books this year because I didn’t like them. I am getting better. I didn’t finish two books this year because I didn’t like them. One of the first times I’ve ever not finished! I admit, I’m a coward. Writing unpleasant reviews knots me up and makes me miserable, so I only write reviews for books that are very well written and very enjoyable = 4, or have that something extra special that makes your head light up. That’s a 5. On very, very rare occasions I’ll award a 3, but only if I believe the author has huge potential, just needs a little more work. I would love to read as a day job, though! Would you? But then wouldn’t that destroy the joy? I have provided reviews for two novels recently read. They were honest with a share of things I didn’t like along with the good. It feels like you have to tell both sides, or it’s not a fair review. Hard, I know. I love that you’re doing reviews! and I think it’s unfair for anyone to say that authors can’t or shouldn’t. I agree that you can learn a lot from reviewing books too – both as a reader and a writer. Because my blog is primarily about promoting indie and small press writers I set myself some clear rules at the outset – like you, I only wanted to read and review books I loved but I also knew I was going to post to amazon and goodreads and as I’d seen lots of friends upset over reviews I decided that if there was any reason I couldn’t leave a mostly positive review I would contact the author and apologise and tell them why (it’s a little different for me as mostly authors approach me for reviews rather than me choosing a book to review.) I state this clearly on the blog so that readers and authors understand this is my stance. Yes, this, all of it! The one book I didn’t like someone else might love. It taught me I still have stranger danger, even though I have kids of my own! If that doesn’t affect you, the story might’ve been really sweet.